I think we all agree that the enterprise software industry is in transition. Some will argue the path and pace, others the extent of impact on the incumbents, but the enterprise software space is in the midst of significant change. Scott Weiss (@W_ScottWeiss) is a partner at Andreessen Horowitz and the former co-founder and CEO of IronPort Systems, which was acquired by Cisco in 2007. His recent post on “30 New Franchises” describes how the perfect storm of SaaS, Mobile and Cloud infrastructure will launch a new wave of enterprise players built on the latest advances in the “awesome trifecta” of disruptive forces. “… there is a perfect storm of three distinct disruptive forces (SaaS, Mobile, Cloud) brewing which has the potential to erupt into a new multi billion dollar wave of enterprise franchises. In particular, there will be at least 30 new enterprise franchises that will go the distance and resist high acquisition offers, as they either supply or ride this trio of disruptors to dominance. Cumulus Networks, Okta, New Relic and Nimble Storage. Box, Evernote, Base, Expensify and Tidemark. “There is outright panic going on right now at the large incumbents as they pay ridiculous premiums for the early SaaS companies. And so why won’t these acquisitions pan out? Most of the early SaaS companies weren’t architected to take advantage of the cloud infrastructure cost advantages and most completely missed the boat on mobile. In an enterprise where Okta, New Relic, Box, Evernote, DropBox and other next generation SaaS + Mobile + Cloud players provide the identity, storage, computing and business process services, the perfect storm is also dramatically changing the communication and collaboration space. 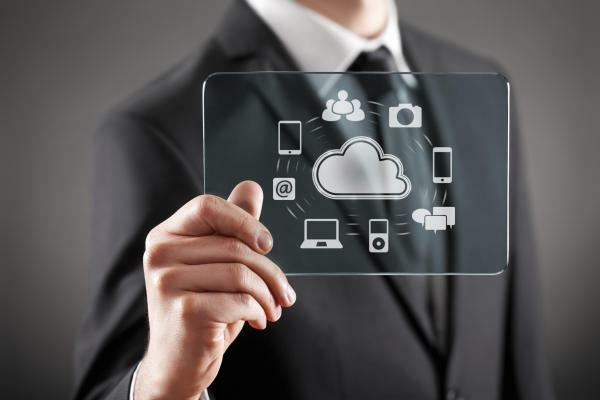 Watch for the “suppliers” and “riders” of the next wave of Cloud Communications – collaboration and customer experience management offers that complement the next wave of cloud computing vendors – to emerge as the enterprise software industry evolves.